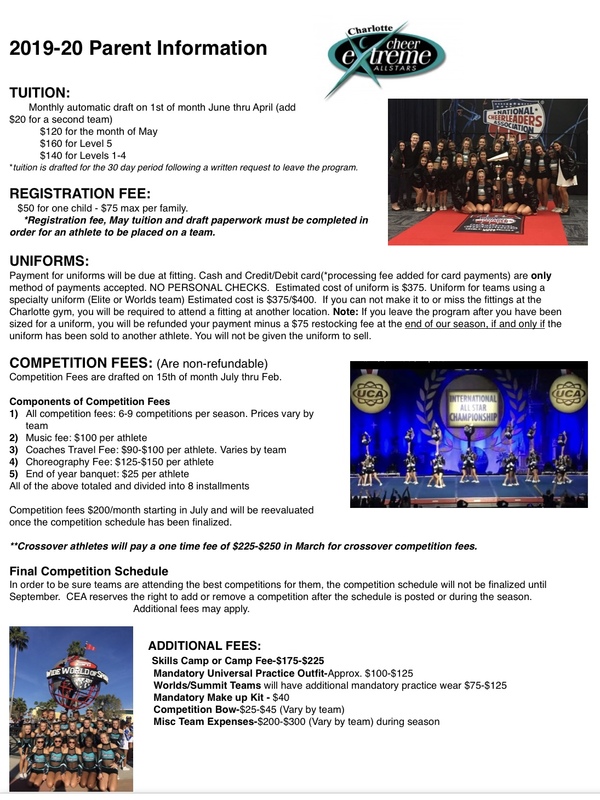 Cheer Extreme Allstars Charlotte is located in the Crown Center Business Complex on Sardis Road between Independence Blvd. and Monroe Rd. 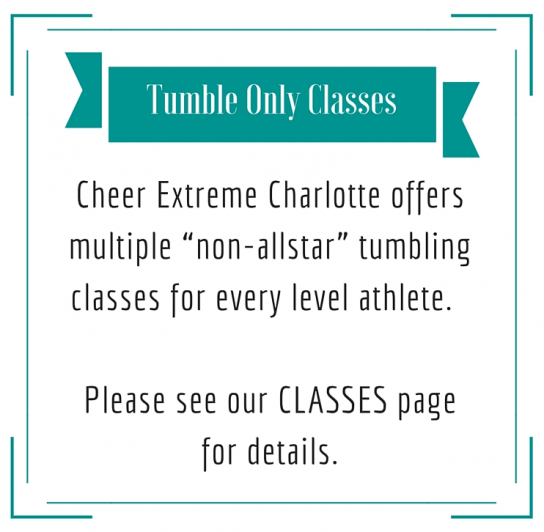 at 8001-A Tower Point Dr.
Give us a call at 704-882-6697.